We highly recommend reservations at least one week in advance to ensure your preferred appointment time and service provider. A valid major credit card (VISA, MasterCard, Discover or American Express) is required to book and confirm your appointment(s). Your credit card will not be charged at the time of booking. Appointments that are rescheduled or cancelled with less than 24 hours notice will be charged 50% of all services. As a courtesy we ask that you give us 24 hours notice of cancellation or changes to your appointment. A major credit card is required to reserve your service(s). If any services are cancelled or rescheduled less than 24 hours before appointment time, 50% of the full value of the service will be charged to your credit card. We do understand that emergency circumstances can occur and we will strive to accommodate you as best we are able. In the event you are running late, we will attempt to make the required adjustments to accommodate you, however we cannot guarantee to accomplish your full service. Guests who NO SHOW will be charged 100% of all services. To enjoy spa services guests must be 18 years old or older. Spa Guests must be 18 years of age. Those ages 13 to 17 are eligible to receive facial treatments and nail care only and must be accompanied by their parent or legal guardian or at least 25 years of age. Guest under 18 may not enter or use the spa facilities. Cell Phones. The Ivy Day Spa is a world class spa that is dedicated to providing you with a tranquil space for rejuvenation and relaxation. In order to provide you with a serene ambiance we request that all mobile devices be turned off or be placed on silent mode when inside the facility. Arrive at least 30 minutes before appointment time. 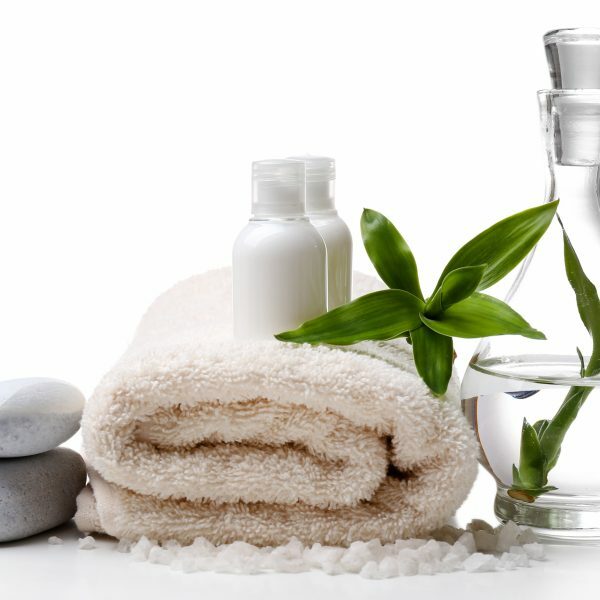 Our scheduling method is designed to allow for sufficient time for all of your Spa Services. 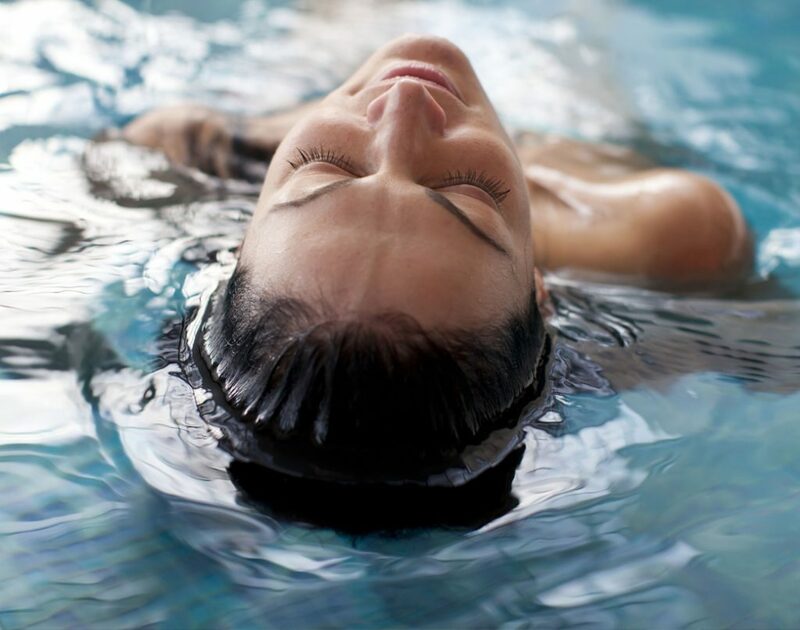 In order for you to be able to take advantage of all the wonderful amenities of the spa and appreciate every bit of your experience, we recommend that you arrive 30-minutes prior to your scheduled appointment start time. New clients. If you are new client, please arrive at least 30 minutes early to complete necessary forms. This will also allow for a chance to familiarize yourself with our facility and permit yourself to start the relaxation you deserve. 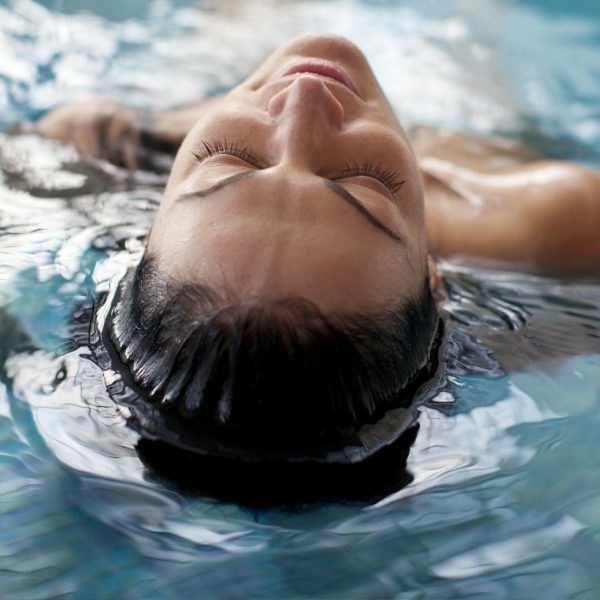 The unwinding will assist you reaching your well deserved, blissful, getaway. Gift Cards. The Ivy Day Spa sells gift cards online and in store. 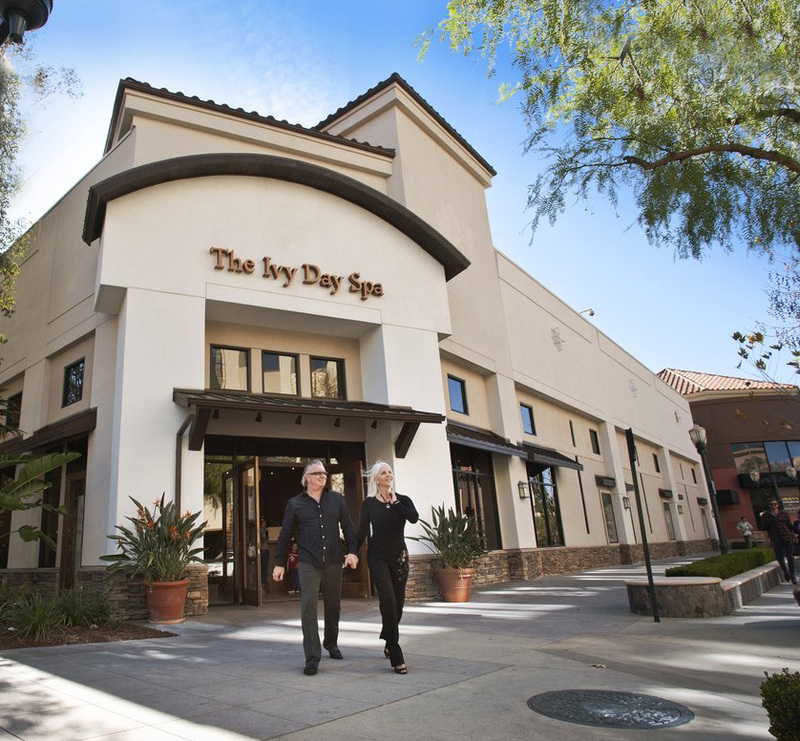 Gift cards may be redeemed at THE IVY DAY SPA by presenting it to a cashier. 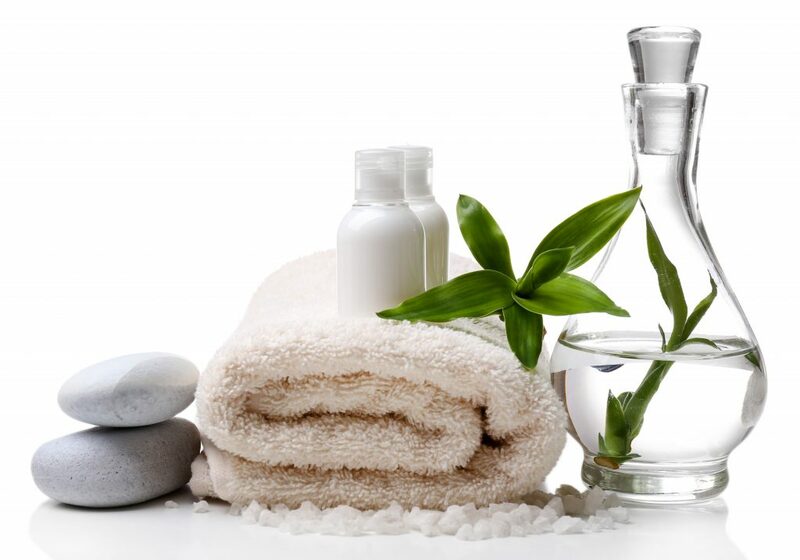 Gift cards may be redeemed for Ivy Day Spa treatments and retail products only, and may not be used for gratuities. An Ivy Day Spa gift card is not a credit card or debit card and has no implied warranties. The Ivy Day Spa is not responsible for lost, stolen, or damaged cards, or for unauthorized use. Please keep your gift card in a safe place. A gift card is non-refundable. The Ivy Day Spa gift cards never expire.